If you’re looking for freshly groomed trails, great food, storage for your toys, or lodging, you’ve come to the right place. At the Northeast Kingdom Snow Blasters Snowmobile Club in Norton, we give our trails and you the attention and personal service you’ve come to expect and enjoy here in the NEK! 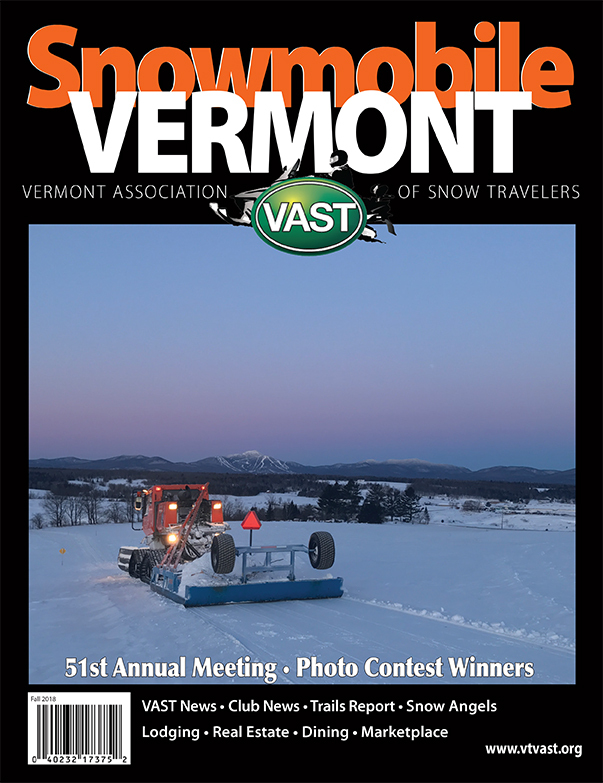 The Northeast Kingdom Snow Blasters has been located in Norton, Vermont since 2012. Let us put our experience to work to give you, your friends, and families a great snowmobiling experience.